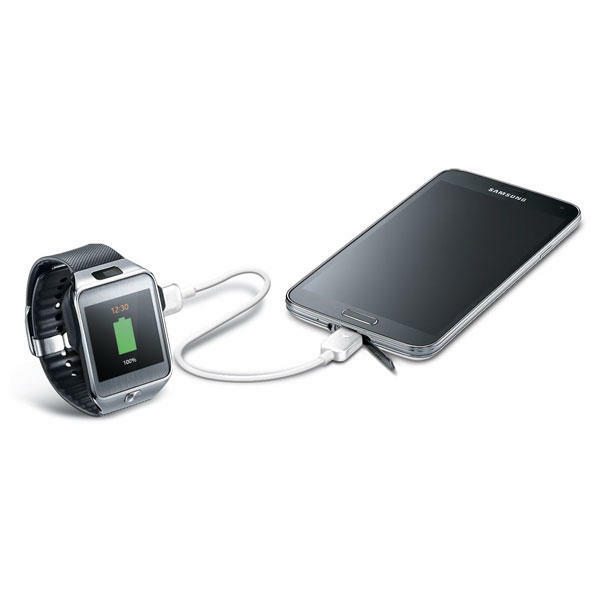 Samsung has a new accessory that will allow you to use your Samsung smartphone or tablet to charge other devices. This isn’t necessarily a new concept, there are products from Lenovo and other companies that offer this functionality, but it’s a new accessory from Samsung that the company will likely push with its family of gadgets. 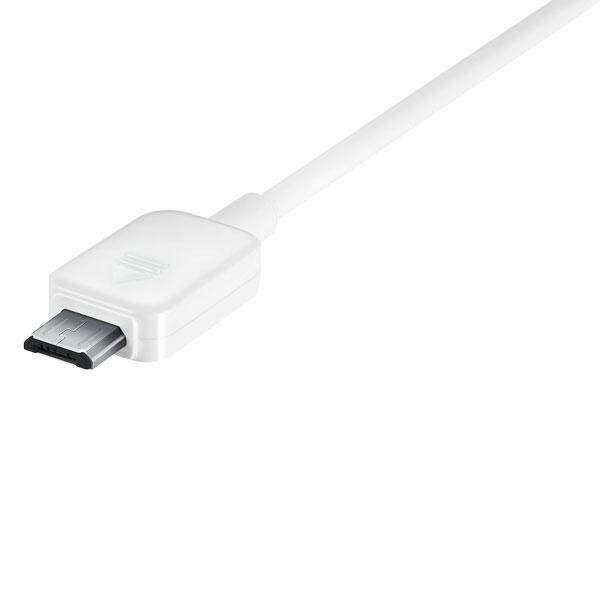 The product, officially dubbed the “Samsung Power Sharing Cable,” lets you move some of that extra battery life on your Galaxy S5, Galaxy Tab S, Galaxy Alpha, Galaxy Avant or Galaxy Note 4 to any product with a microUSB port. 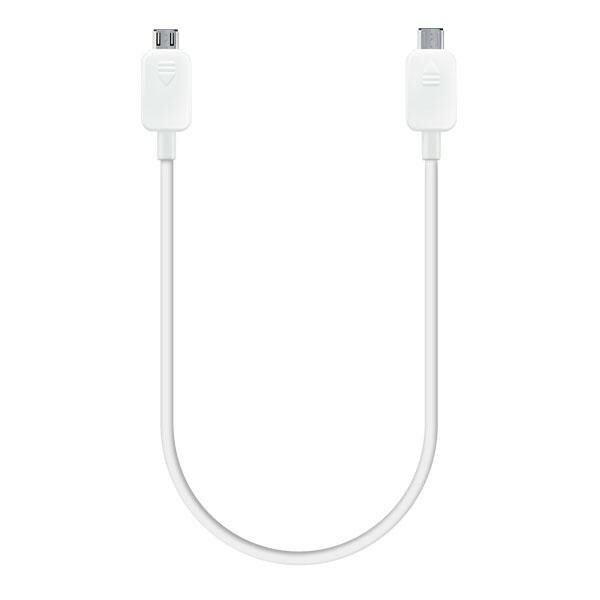 That means you can plug one end of the cable into your Galaxy S5’s USB port and the other end into your smartwatch, a Bluetooth speaker, or even a buddy’s microUSB smartphone, to charge that additional device. The image above sort of suggests that Samsung knows the battery life in its wearable products isn’t too great, but it’s also better to have some extra battery juice than no juice at all, right? Samsung is already selling the Power Sharing Cable for $19.99 and it requires a special “Power Saving” app that can be downloaded from Google Play or the Samsung Apps store. Hit the source to pick one up now.